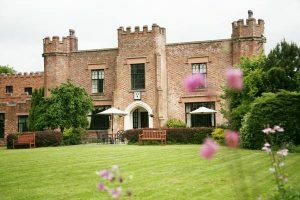 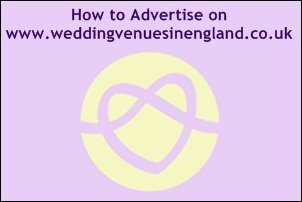 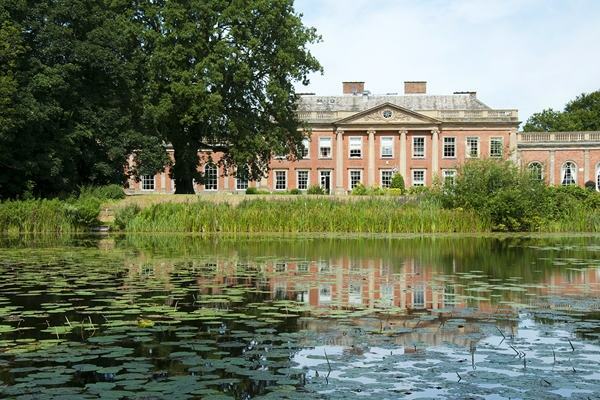 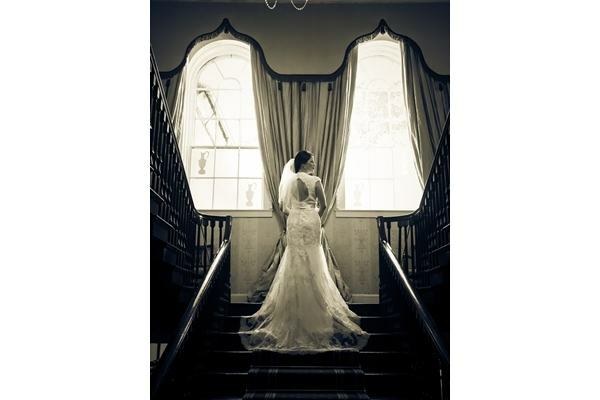 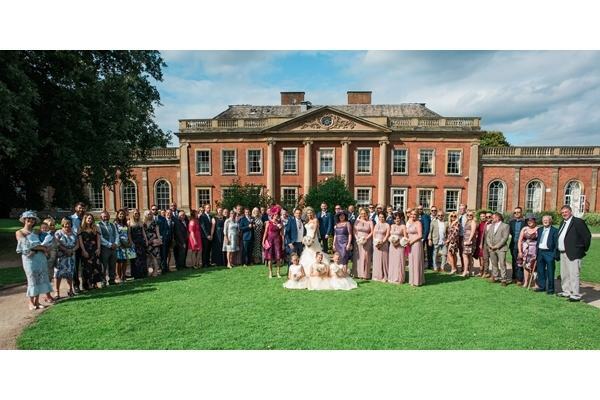 Colwick Hall is one of the premier wedding venues in the East Midlands. 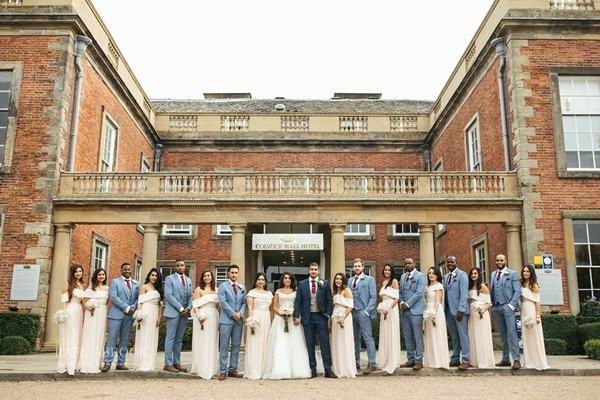 It is a truly magnificent Palladian style Georgian mansion, which is set in more than 60 acres of private grounds. 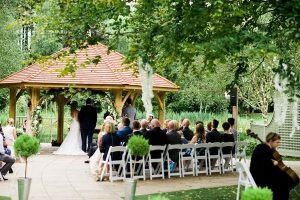 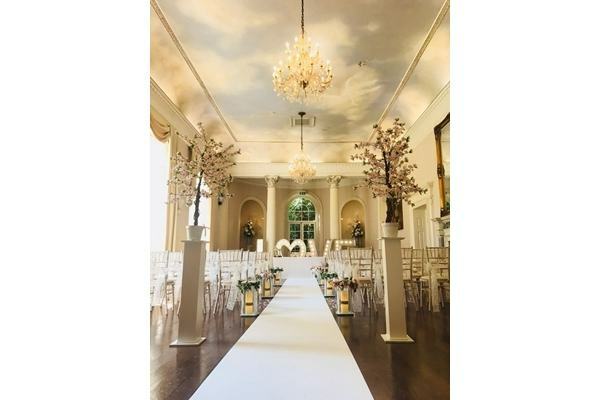 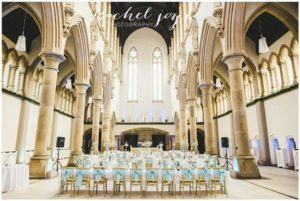 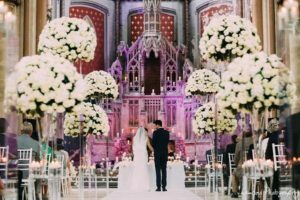 Whilst being a historic and decorative venue, the wealth of experience the team have for weddings, ensures that you will receive the support required to make your wedding day a wonderful, and memorable occasion. 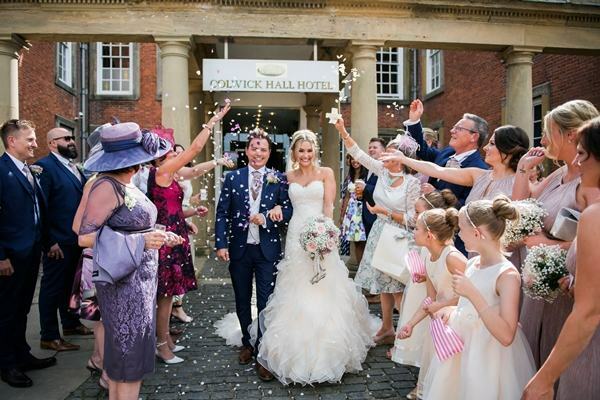 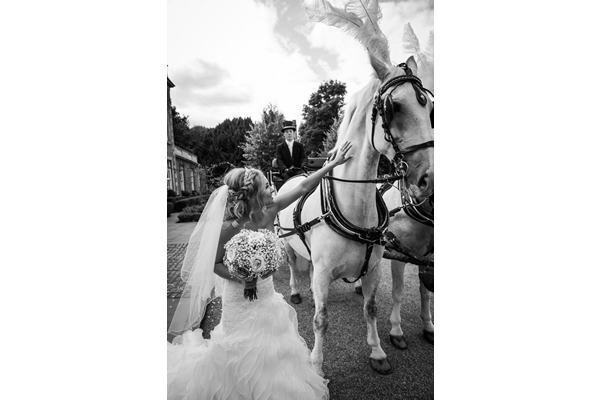 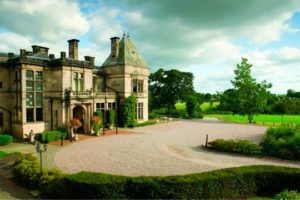 Located just two miles from Nottingham City Centre, Colwick Hall has a grand entrance overlooking Nottingham racecourse offering exquisite views. 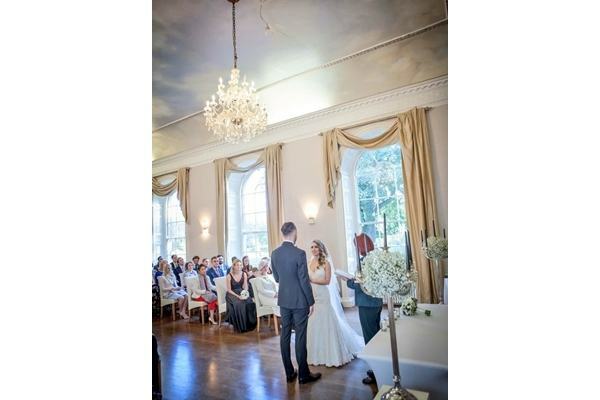 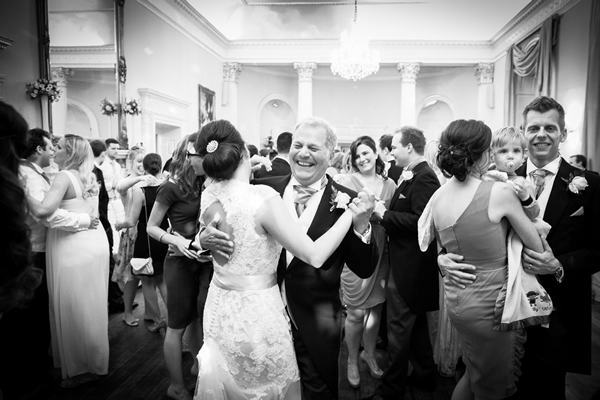 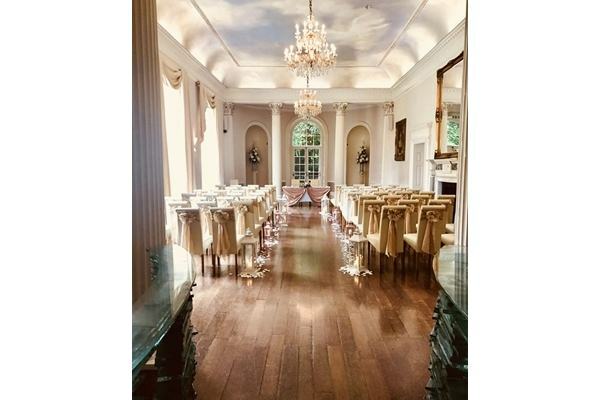 It is a hugely popular wedding venue with its stunning 1776 Grand Ballroom and the perfect setting with its highly impressive south facing Palladian style façade and landscaped gardens and fountains, ideal for your most treasured photographs on the day. 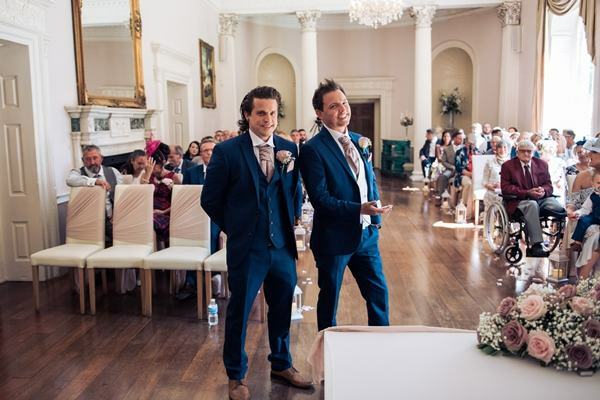 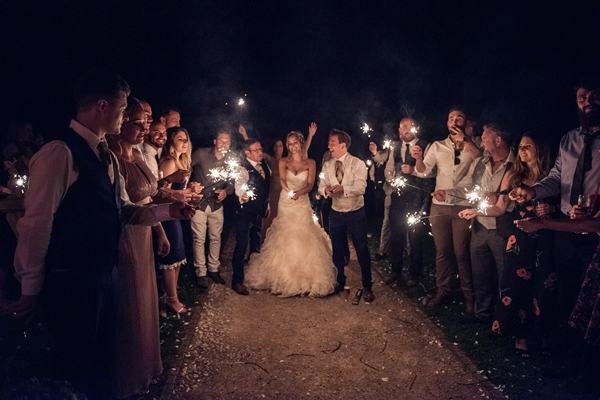 The team are dedicated to providing a first class service, and pride themselves on working closely with clients to ensure they get the wedding day that they have dreamed of. 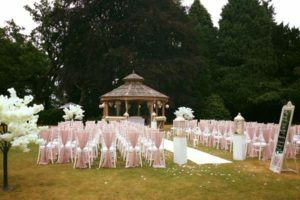 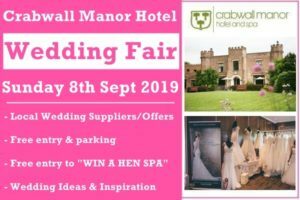 The team are at hand to inspire, advise and share their experience and knowledge spanning over 15 years in hosting weddings. 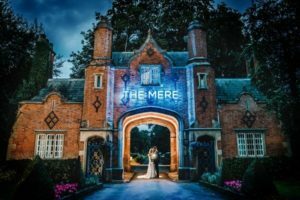 With all the luxuries you would expect in a fine Country House Hotel, the gorgeous bedrooms represent the very best of ‘New Traditional’ ... and a Honeymoon Suite to die for! 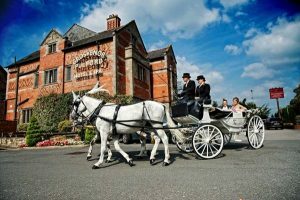 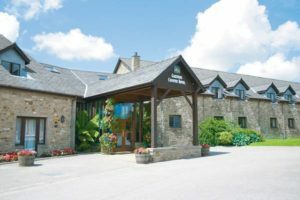 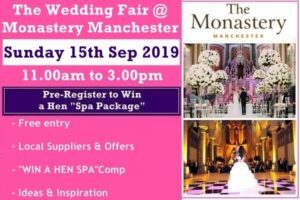 Wacky Wedding Offer – Saturday 9th March 2019 was now just £3975 – Save £2000! 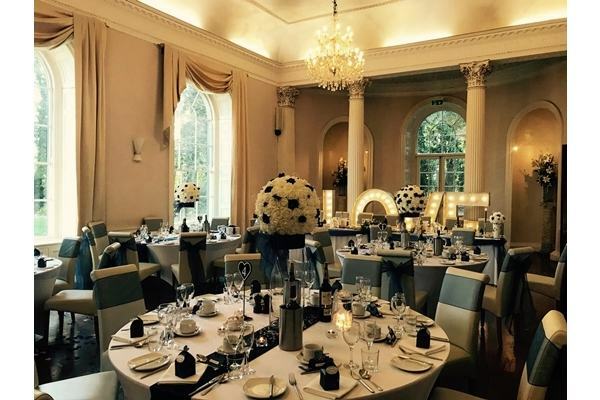 Additional numbers up to 90 in the day and 150 for the evening can be catered for at £35pp for the sit down meal, £26pp for the drinks package and £18.50pp for the evening buffet. 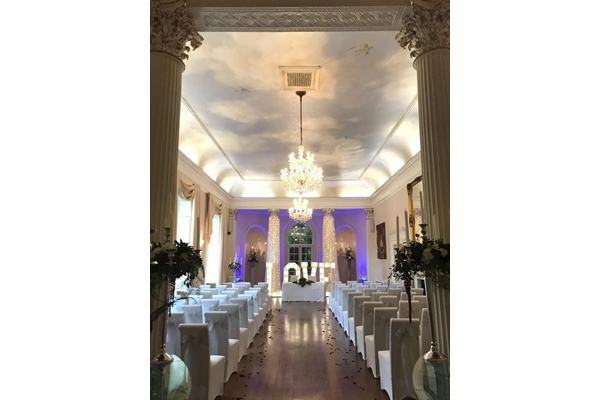 "Hi there, its a long time now but just wanted to say thanks to everyone who made our Wedding Day so special, every member of staff were excellent, and the food and venue were amazing. 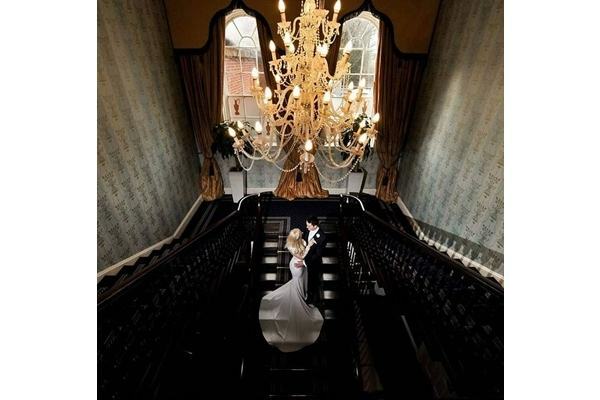 Had a fantastic day." 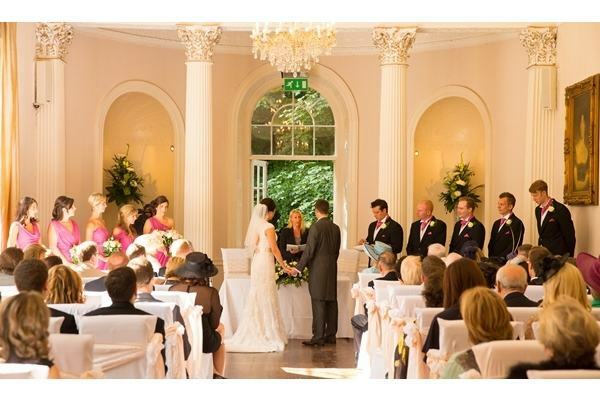 "An excellent venue. 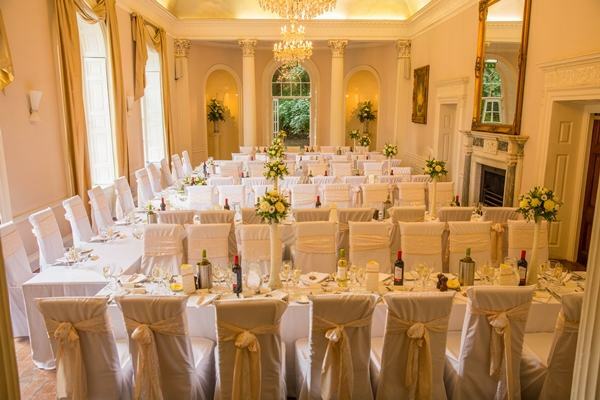 Superb food served in superb surroundings. 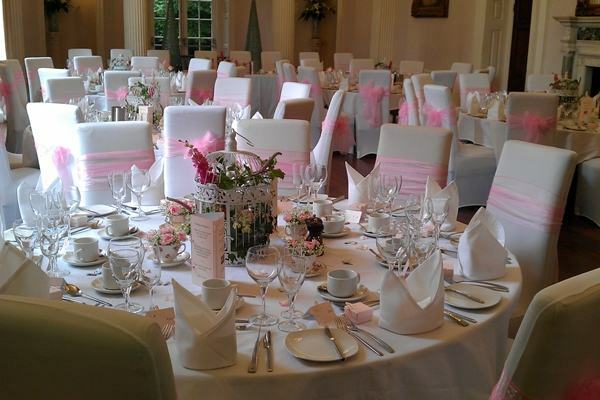 Décor is in keeping with a country house as is the service very colonial!"